In Madonna’s 1990 hit song Vogue she was talking about striking a pose out on the dance floor but why not move those poses in front of a camera? 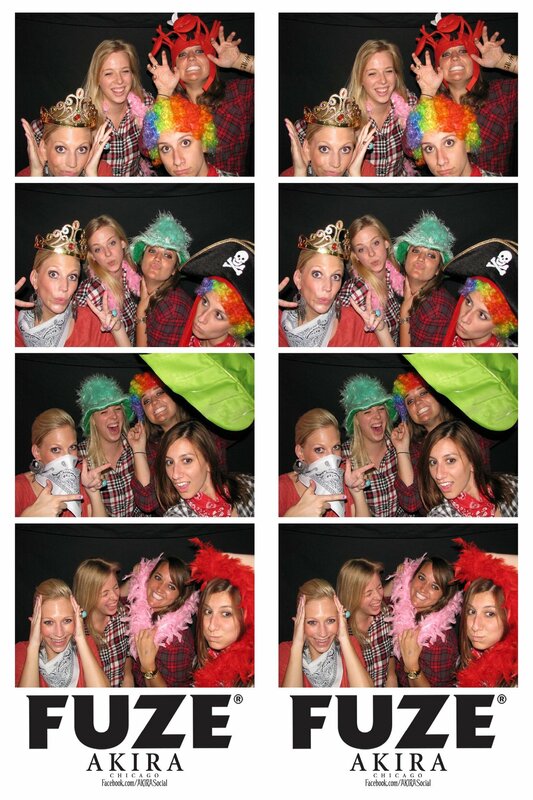 A photo booth will bring out the excitement in everyone. The shyest guest will surprise you by striking a pose behind the photo booth curtain. 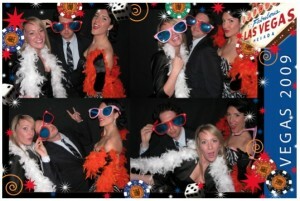 Coming up with a great pose is the best part of a photo booth. Here are some of the best ways to get a Photo Booth picture perfect pose. Using props in your photos is a great way to add some flair to your pictures. Props can even match the theme to your wedding or special event. With all the different glasses, wigs and hats that come in the photo booth, there is something for everyone. Take on as many different personalities as possible, there are no limits. Some photo booths are made for large groups of people. The more people you try and squeeze into a picture the more fun and outrageous the picture becomes. With tons of excitement the chaotic picture will come out great. Everyone loves a famous pose reenactment, so try and copy your favorite art. The Mona Lisa smile, The Scream or the three wise monkeys are a few classics you may want to try. Remember the more poses you do the better. Action makes everything more exciting. Putting movement into your photos is not the easiest pose but it is the funnest. So try pretend to run out of the box, jump up with the picture, or take Madonna’s advice and Vogue. No matter what pose you choose, it will surely be something to remember after your wedding or event. Contact us today at (877) 492-6684 to add a Photo Booth Express photo booth to your celebration. Your photobooth templates look so cool – party on! Wonderful blog. These ideas can prove to be really helpful. I will definitely keep these tips in mind while striking a pose.